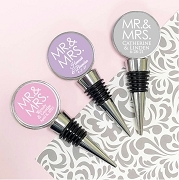 A unique glass coaster wedding favor for your Indian themed destination wedding. 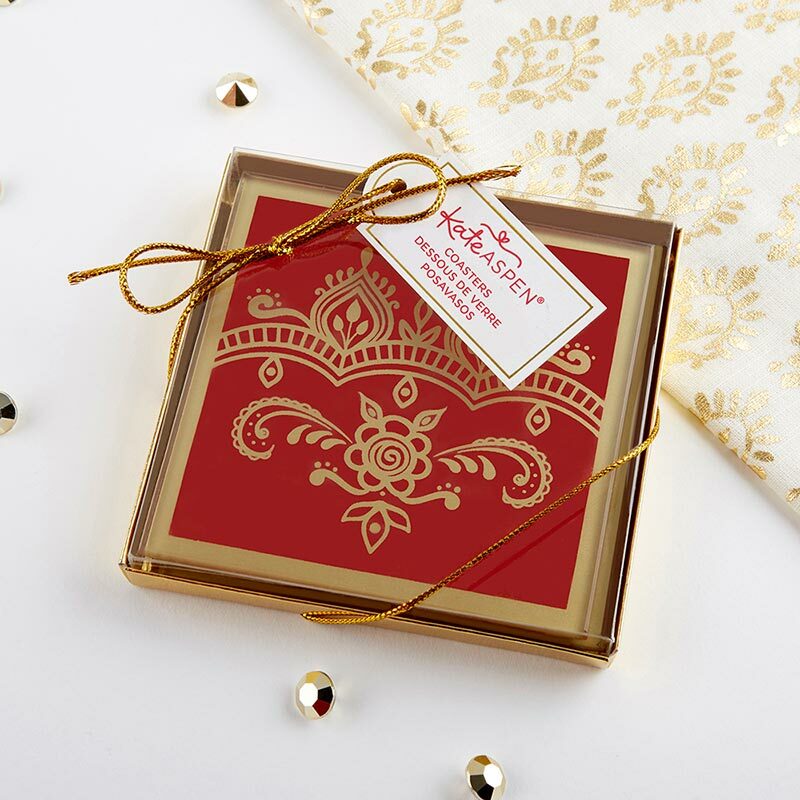 Celebrate with an Indian wedding favor that is surely as pretty as your special day. Kate Aspen's Indian Jewel Glass Coasters are definitely the thing. 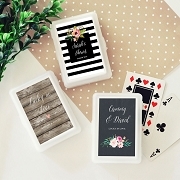 Not only can you package up these coasters to hand out to guests after the festivities conclude, but you can also use them as Indian wedding décor. 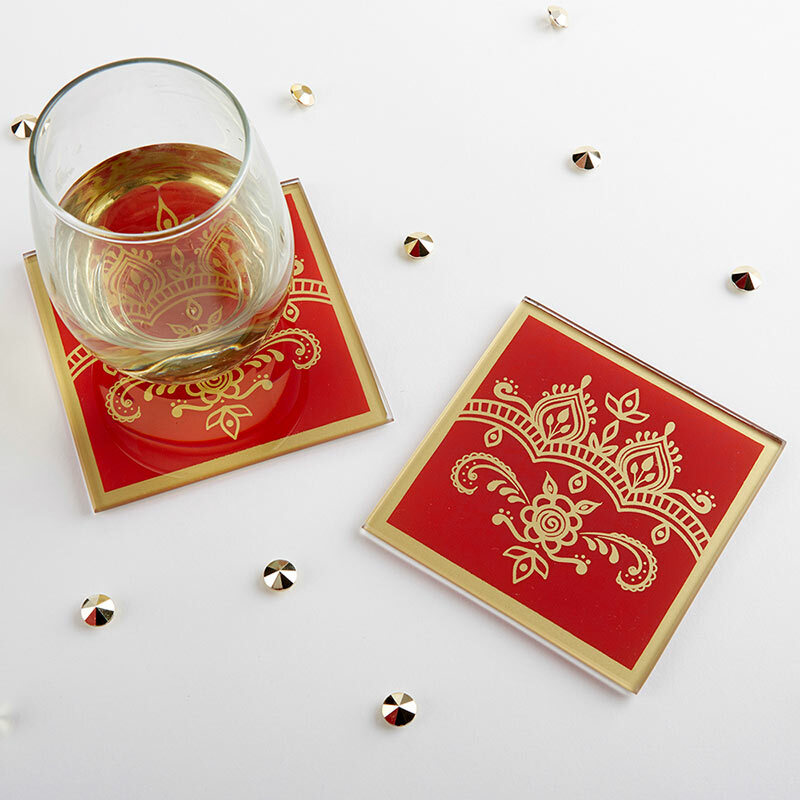 Square shaped glass coaster is red with a slight linen texture; gold foil henna-inspired design is featured in the center.